Learn about April Fool’s, Cybersecurity for Girl Scouts, Cutting Edge Animation, and more! 7:23 LinkedIn Marketing Solutions is how B2B Marketers and advertisers drive brand awareness and generate leads. It’s the only place wh ere you can find over 575 million user accounts, all business focused, that you can target by title and other selects. 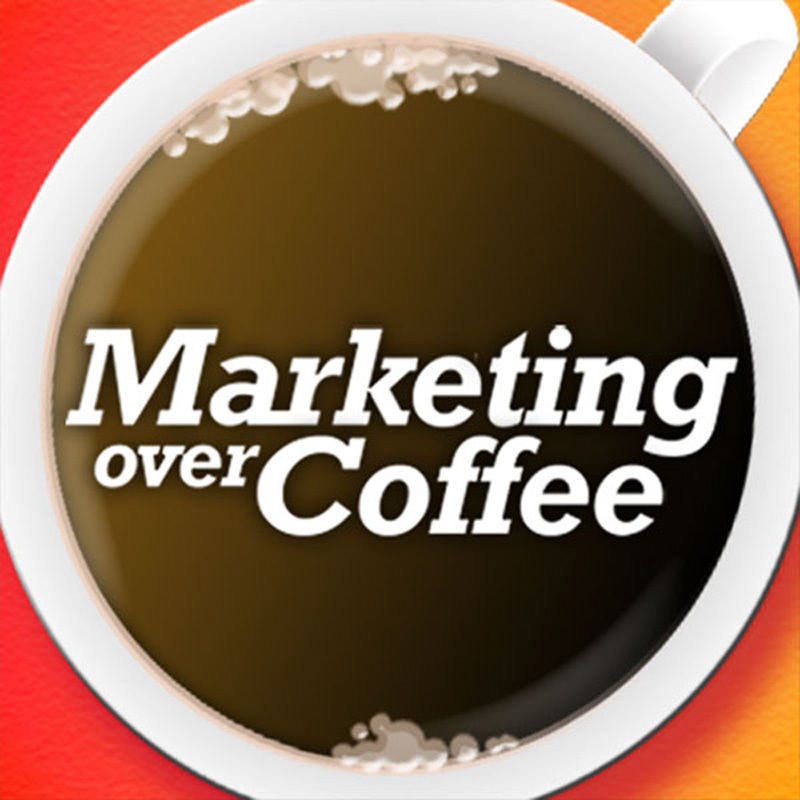 Sign up for the Marketing Over Coffee Newsletter powered by DotDigital!